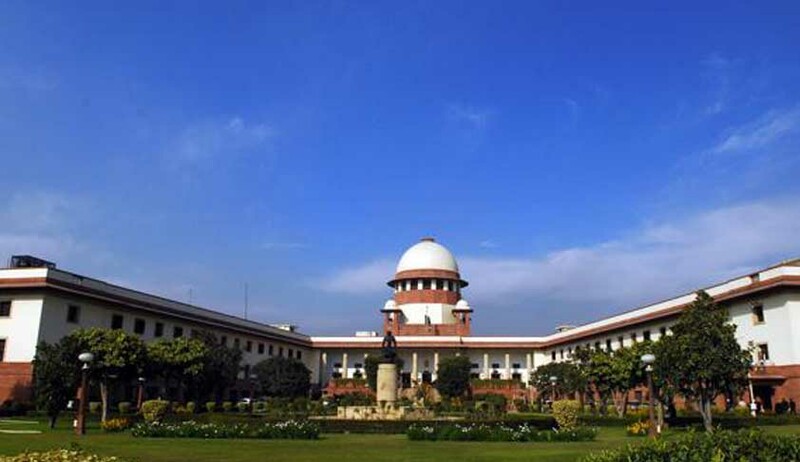 In a judgment with far-reaching consequences, the Supreme Court today held that unlike the U.S. and certain other countries where a sting operation is recognized as a legal method of law enforcement, though in a limited manner as will be noticed hereinafter, the same is not the position in India and a sting operation carried out in public interest has had the approval the Supreme Court in R.K. Anand vs. Registrar, Delhi High Court though it will be difficult to understand the ratio in the said case as an approval of such a method as an acceptable principle of law enforcement valid in all cases. “A crime does not stand obliterated or extinguished merely because its commission is claimed to be in public interest. Any such principle would be abhorrent to our criminal jurisprudence. At the same time the criminal intent behind the commission of the act which is alleged to have occasioned the crime will have to be established before the liability of the person charged with the commission of crime can be adjudged. Answering an issue raised from the bar that any finding with regard to the culpability of the accused, even prima-facie, would be detrimental to the public interest inasmuch as any such opinion of the Court would act as an inhibition for enterprising and conscious journalists and citizens from carrying out sting operations to expose corruption and other illegal acts in high places, the Court held as follows; “A journalist or any other citizen who has no connection, even remotely, with the favour that is allegedly sought in exchange for the bribe offered, cannot be imputed with the necessary intent to commit the offence of abetment under Section 107 or that of conspiracy under Section 120B IPC. Non applicability of the aforesaid provisions of law in such situations, therefore, may be ex-facie apparent. The cause of journalism and its role and responsibility in spreading information and awareness will stand subserved. It is only in cases where the question reasonably arises whether the sting operator had a stake in the favours that were allegedly sought in return for the bribe that the issue will require determination in the course of a full-fledged trial.